Room On Fire, despite its many virtues and subtle expansions of their sound, simply played it a bit too closely to The Strokes’ debut for some fans. It seems the band felt the same way, overhauling their sound for their third album First Impressions Of Earth, released peculiarly within the first few days of 2006. Running at nearly the combined length of their previous two albums, First Impressions undoubtedly reaches further sonically than the Strokes ever have before, attempting everything from a synth-based ballad (“Ask Me Anything”) to some Pogues-esque wooziness (“15 Minutes”). Even further distancing the album from the Strokes’ past work is David Kahne’s (relatively) bright and slick production, replacing Gordon Raphael rough-around-the-edges sound. So why is First Impressions of Earth the Strokes’ worst long-player to date? The songs, plain and simple. 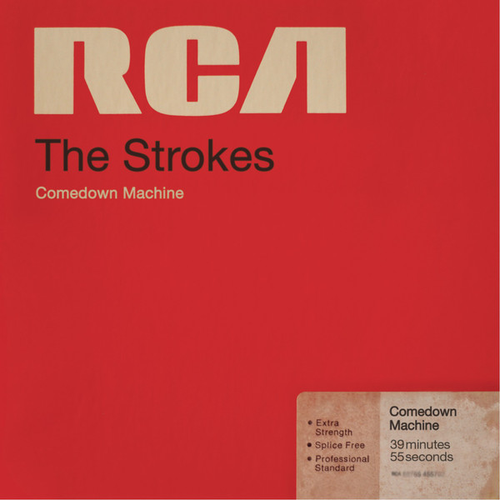 Whereas, in the past, The Strokes excelled at crafting memorable pop songs even when they explored other genres on Room On Fire, here they are self-indulgent, experimenting with new sounds that too often leave little impact. Same goes for Julian Casablancas’ lyrics. He used to write lyrics that were distinctive even if they had more style than substance (and what are the Strokes, if not stylish?). However, now he has broadened his palette, writing a bit more cryptically about topics other than dysfunctional relationships but often not being able to pull it off. “Ask Me Anything”‘s gentle synth melody would work much better if Casablancas didn’t mindlessly repeat “I’ve got nothing to say” until we have no choice but to believe him, but it’s better than “Killing Lies” which drones on without doing much interesting at all. 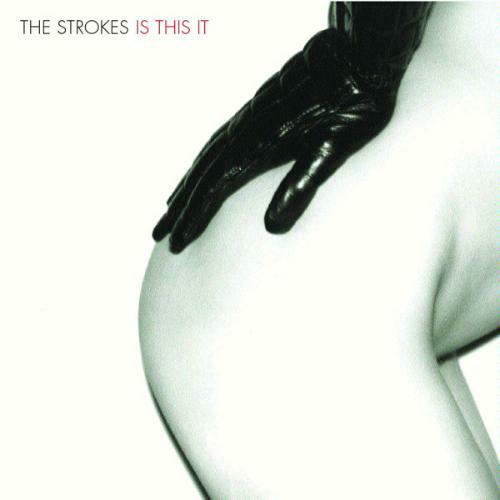 When the music and lyrics do work, the Strokes sound as good as they ever were. “Juicebox” works a modified Peter Gunn theme riff into a grungy rocker with a soaring bridge; “You Only Live Once” is as bright and fun as the band ever was. 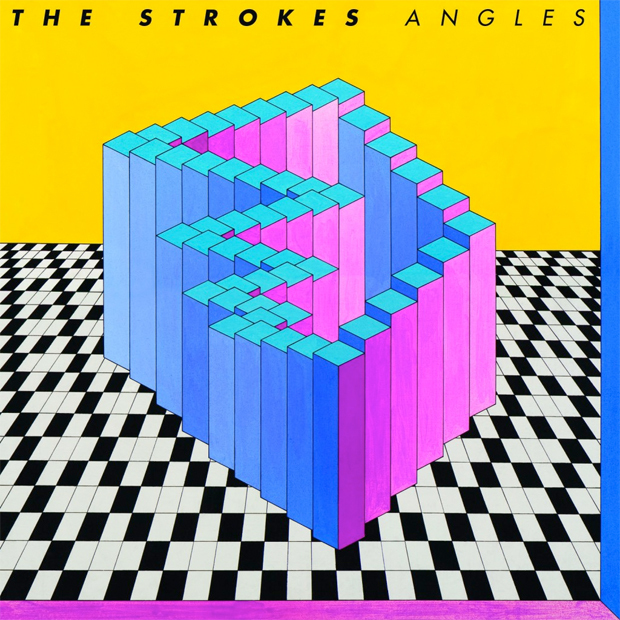 Meanwhile, “Ize Of The World” and “Red Light” expand upon the Strokes past work in satisfying ways. Even First Impressions Of Earth‘s most indulgent valleys entertain in spurts (“Vision of Division”‘s alternating lyrical scheme, for instance), but overall the album is not consistent or cohesive enough to be considered anything than an occasionally rewarding misstep.